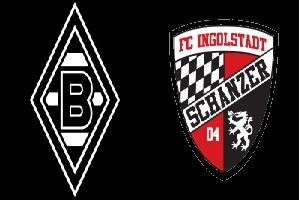 Borussia Moenchengladbach has to play against Ingolstadt on Saturday in the Bundesliga. Borussia is in the 5th position with 18 points. They won six games in a row and scored a total of 23 goals. The team of Ingolstadt got its promotion the last season and it is in the 8th position with 15 points. They didn't win in their last three matches: 2 losses and a draw. Moenchengladbach is the host and the clear favorite in this game. They have improved a lot with the new coach, Andre Schubert and their offense is strong again. I am expecting a clear home win with a lot of goals.